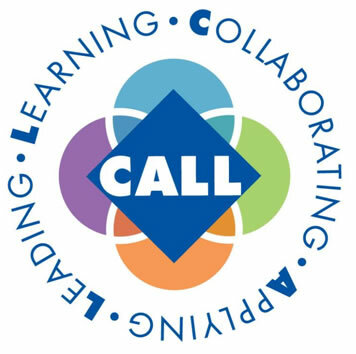 We are a passionate educational community committed to excellence, impact and continuous improvement through life-long learning in our local and global society. 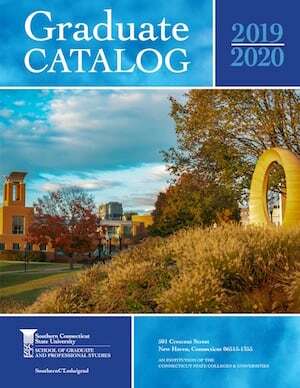 As an Educational Preparation Provider (EPP) we offer more than 30 degree programs that serve over 2,000 full- and part-time students at the undergraduate, master's, sixth year, and doctoral levels of study. 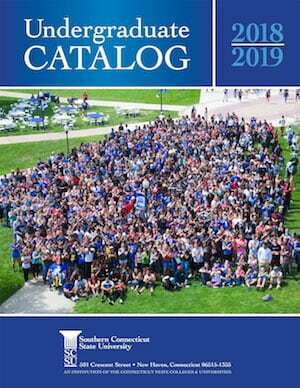 The SOE prepares the largest number of education graduates in the state of Connecticut. 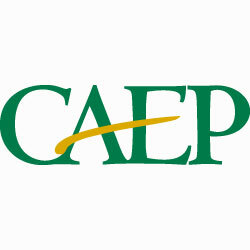 The EPP, which is administered by the School of Education, is approved by the Connecticut State Board of Education and accredited by the National Council for the Accreditation of Teacher Education (NCATE). 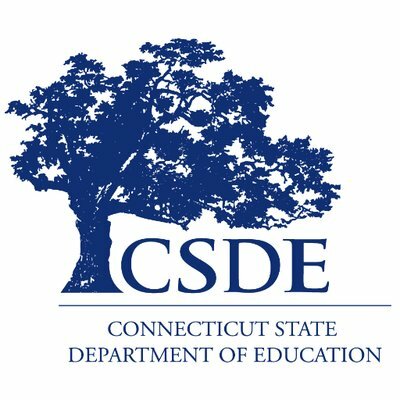 The Certification or Licensure programs offered by the Professional Education Unit have been approved by the Connecticut State Board of Education and have additionally been nationally recognized or accredited by their respective national association.